The 4th Annual "Venice Reunites Again" is Today! - Yo! Venice! 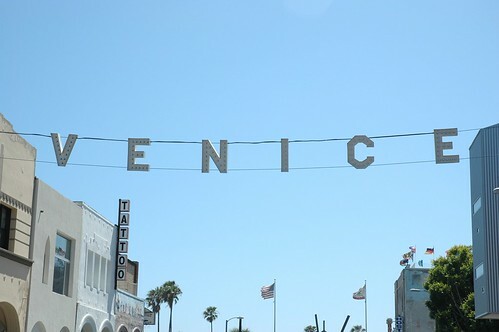 Home Venice Beach Events The 4th Annual “Venice Reunites Again” is Today! The 4th Annual “Venice Reunites Again” is Today! The 4th annual “Venice Reunites Again” will be held today from 5pm – 1am at Brennan’s on Lincoln. Shakedown will be the featured band. Come meet up with 500 or so of your Venice neighbors! Click here for more info!